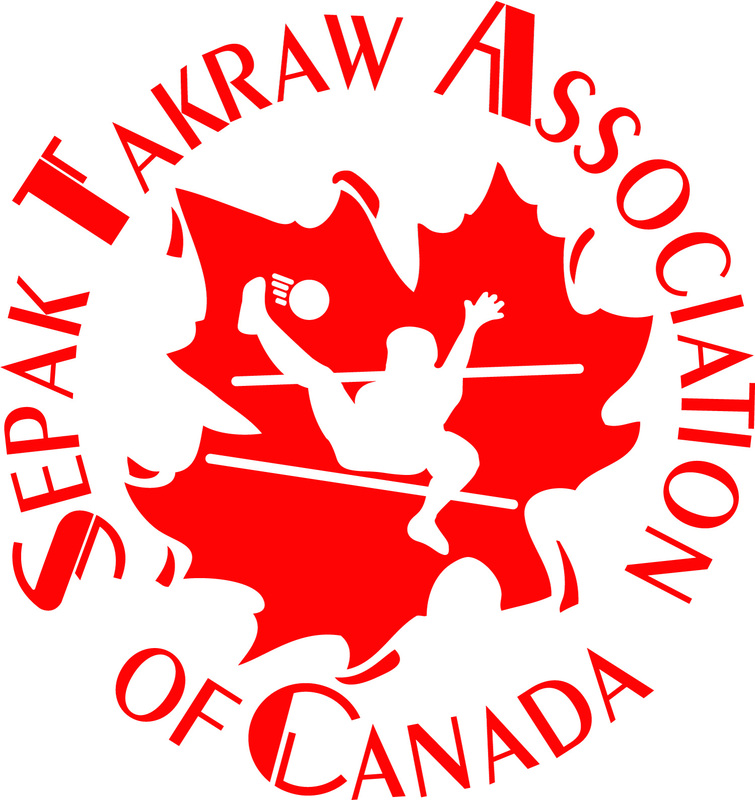 Who Plays Sepak Takraw in Canada? It used to be that mainly Asian immigrants played Sepak Takraw in isolated groups as a social outlet within their communities. Now participants in Sepak Takraw across the country range in age from about 6 - 60 years old and are of many various ethnic origins (although it is still the Asian-Canadians who seem to be the most experienced at the more advanced levels). At a basic level, however, Sepak Takraw is a sport that the whole family, young and old, can enjoy together, indoors or outdoors ... in fact, in Saskatchewan a highlight of celebrating Canada Day in the park has become "The Family Sepak Takraw Challange". See our Participants Development Model to get a better idea of the different games played, entry ages, and movement of participants through the sport. Click here on Kicking/Skills Clinics to get an idea what that would entail should you be interested in having instruction to get a program going.